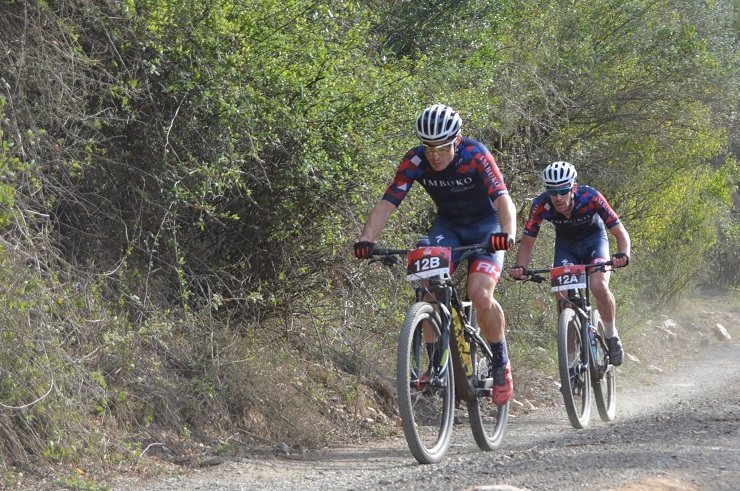 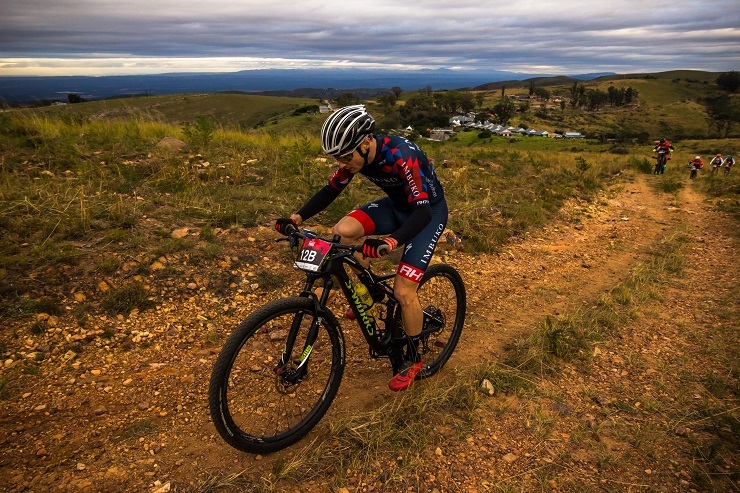 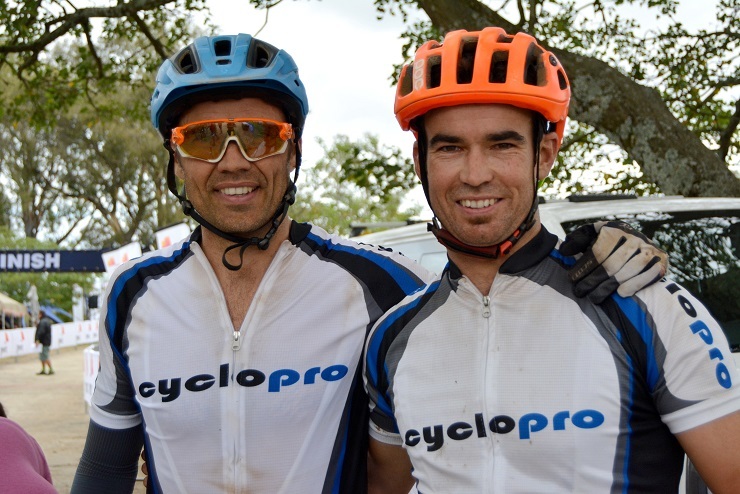 Despite failing to secure a position in the top 10 at the PwC Great Zuurberg Trek, three days of mountain biking meant professional cyclist Chris Wolhuter had no trouble finding a number of positives to make up for the lack of a result. 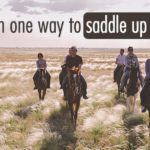 If you can’t ride it – walk it, enjoy it and embrace it. 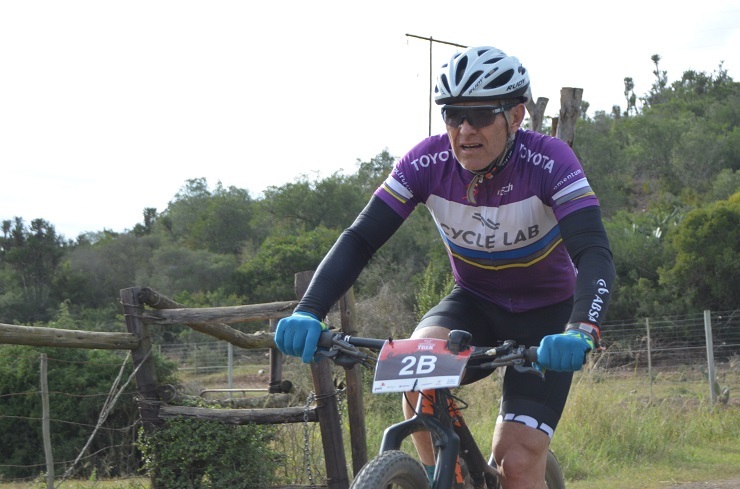 Bruce Campbell, an ambassador for the Rare Disease Society in South Africa, recently completed the PwC Great Zuurberg Trek. 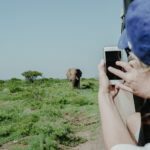 From the tents to fireside talks, he explains why the event is one he can’t wait to return to. 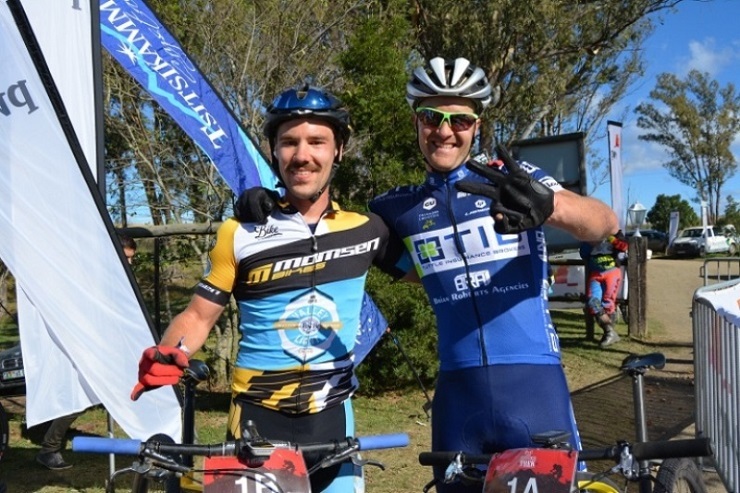 Professional cyclist Andrew Hill of TIB Insurance-Momsen Bikes had some serious fun on the final stage of PwC Great Zuurberg Trek in Addo today. 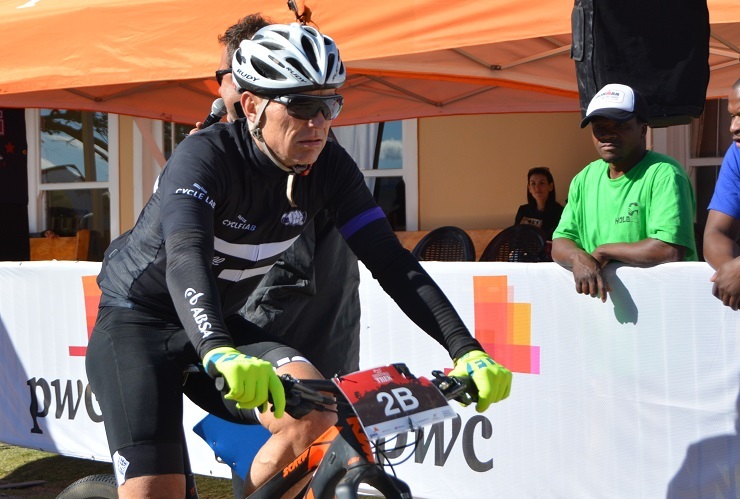 After crossing the finish line of the PwC Great Zuurberg Trek, Joel Stransky said wild horses wouldn’t keep him away from next year’s event. 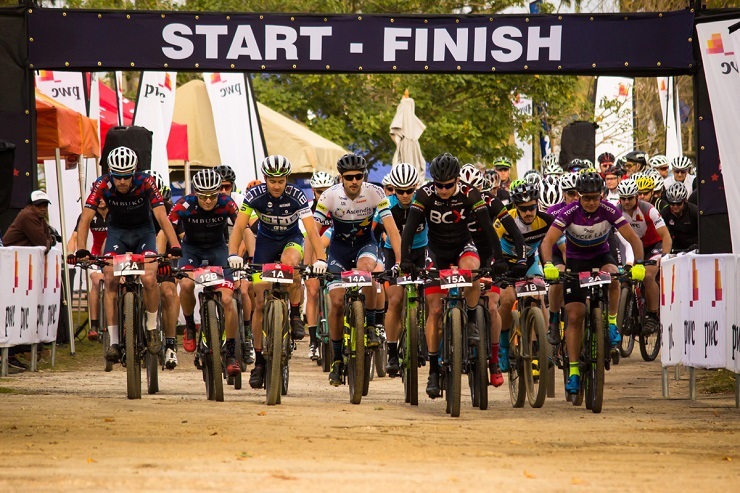 He shared his thoughts on this weekend and why it’s a special fixture on the mountain biking calendar. 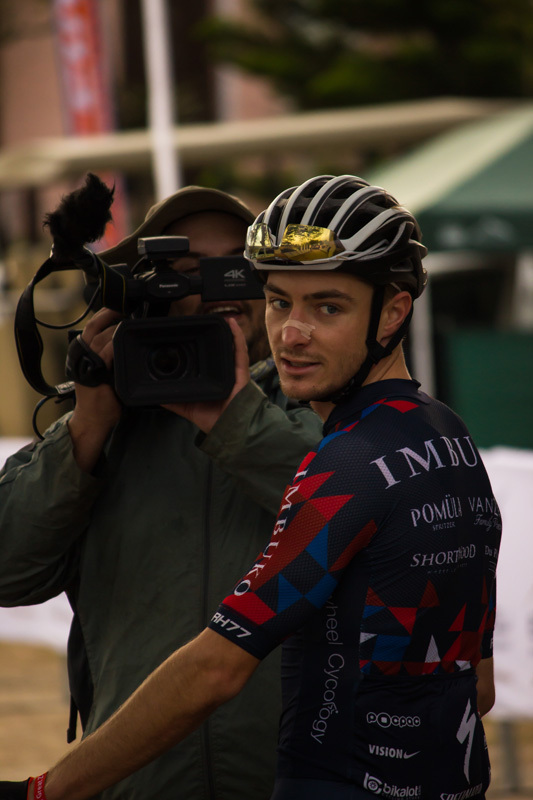 The hunt continues for professional cyclist Chris Wolhuter after claiming fourth place on the queen stage of PwC Great Zuurberg Trek today. 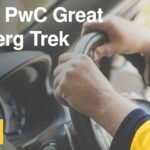 As the fire gently crackled and the 100th Giro d’Italia commentary played softly in the background, Joel Stransky was amongst those resting their weary legs after the queen stage of the PwC Great Zuurberg Trek. 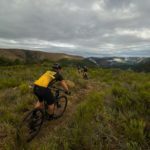 PwC Great Zuurberg Trek defending champion, Andrew Hill of TIB Insurance-Momsen Bikes, shares his experiences of staying in the Addo Elephant National Park on the Platinum package, as well as his views on the challenging queen stage on day two of this year’s event. 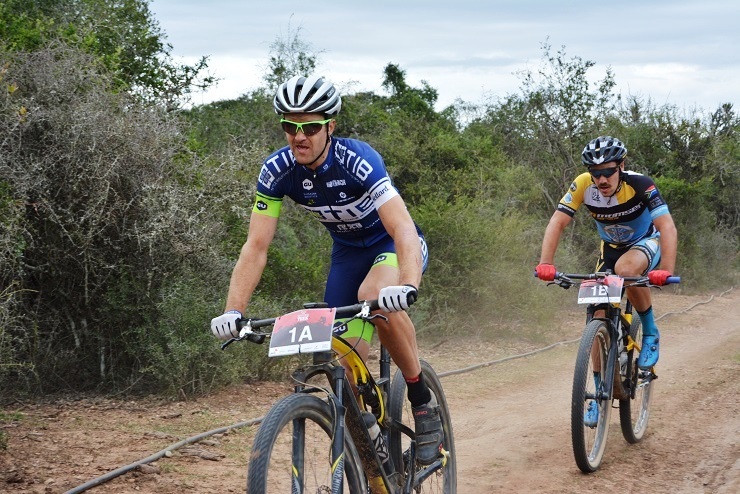 A podium position at the PwC Great Zuurberg Trek eluded Chris Wolhuter today, but for him it was a welcome return to racing. 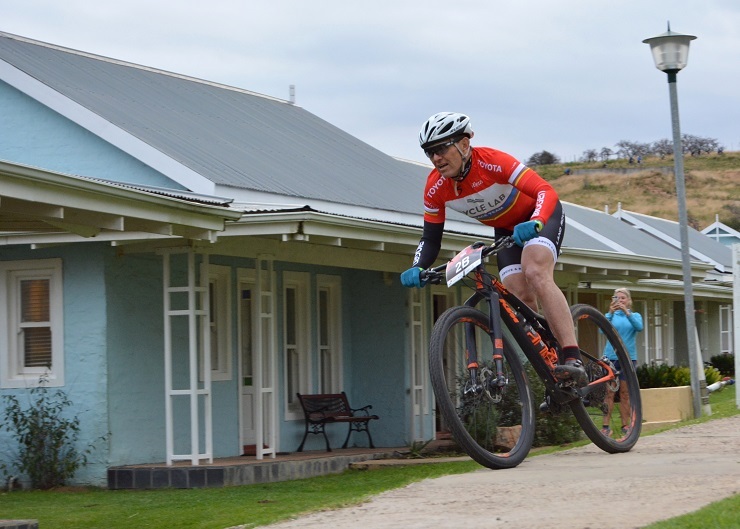 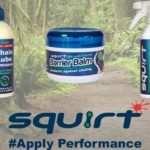 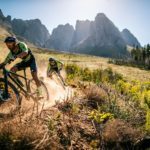 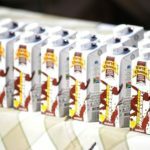 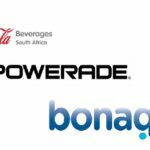 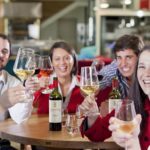 After “sucking wheel and suffering” on the first stage of the PwC Great Zuurberg Trek, former Springbok Joel Stransky is ready to enjoy the luxury provided at the Zuurberg Mountain Inn.